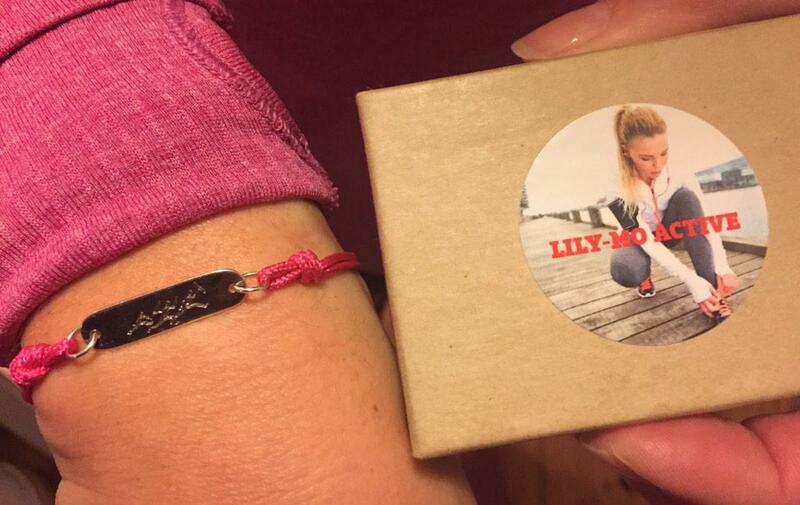 The health initiative in this article, rolled out in Shetland is right up our street. Since October 5, doctors in Shetland have been authorised to prescribe ‘nature’ to their patients. This means getting out in the fresh air regularly, moving more, getting more vitamin D and generally taking time for yourself. We know that being outside is of course physically beneficial, just look at us :D. It’s also mentally beneficial as we get away from the stresses of daily life, let our mind have some breathing space and do something different from our daily routine. It’s also a chance for us all to engage in nature and the landscape around us. Here in Scotland we have so many beautiful areas to visit and sometimes we just need that push to make the time to enjoy them. Organising run tours in Edinburgh, we are obviously out and about a lot; however we still need to make the time to get out of the city (as wonderful as it is!) and go and immerse ourselves in nature. So as well as planning another great year of run tours and developing our services in 2019 (watch this space…), we are also planning plenty more of our own escapes in the great outdoors. So do you get your weekly dose of nature and have you any exciting outdoor adventures coming up? This entry was posted in Uncategorized and tagged Edinburgh, Running, scotland. We love snow here at Edinburgh Run Tours! It is not exactly the best weather for running tours, but it does make everything look picture postcard perfect and so every once in a while we don’t mind! 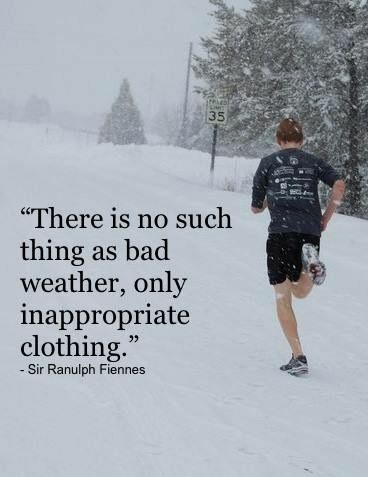 Plus, as avid runners, it just means that we take things down a notch, put on our hiking boots and our Yaktraxs (awesome piece of kit for the ice and snow!) and get out there! Yesterday we took a hike up Arthur’s Seat to enjoy the views over the snowy city. As you can see it was beautiful up there, even if rather windy! We did not make it right to the top as it was too dangerous and we want to make sure we are around to take you all on your tours! We did have a sneaky jog back down though and hopes no one noticed when one of us ended up sliding most of the way down on their bum! Today, it is the same out there, but with more wind. So instead of running, we will be staying indoors and doing some strengthening and stretching exercises ready for our weekend tours! We would love to see you in Edinburgh on one of our tours. We can’t promise snow, but we can always promise spectacular views! 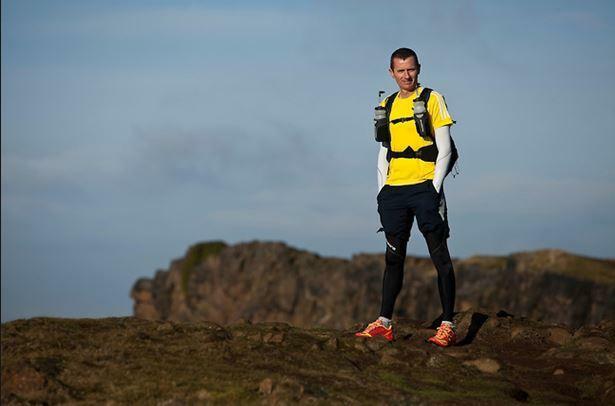 This entry was posted in Uncategorized and tagged arthur's seat, coaching, Edinburgh, edinburgh run tours, fitness, Running, scotland, things to do, trailrunning, training, visitedinburgh. When someone says ‘Scotland’ what’s the first thing you think of? It might be whisky, haggis, castles, kilts, bagpipes or even deep-fried Mars bars, but does running cross your mind at all? Possibly not, but it should. 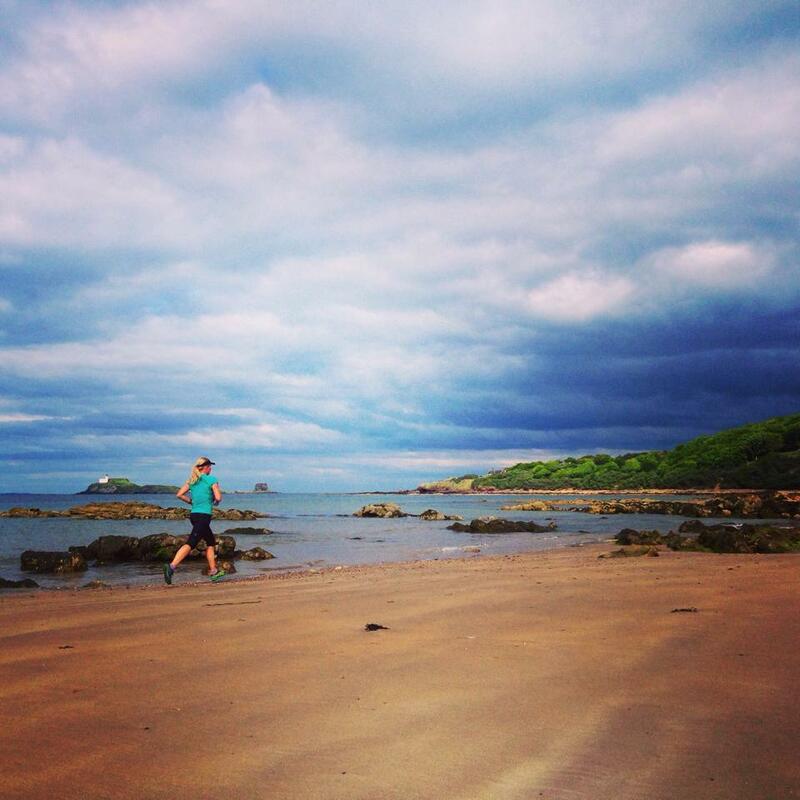 I’m a Dutch-born, Australian raised runner living in Edinburgh and I love my city and all the beautiful areas that surround it. If you have any questions or a particular area of the UK you want to know more about then connect with me on twitter & instagram @runningdutchie and @edinruntours and I’ll be sure to get some real on the ground information to you. 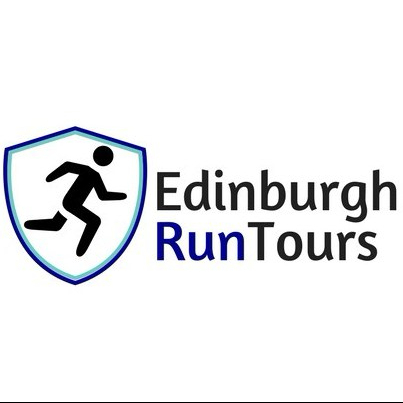 I’ve fallen in love with Edinburgh so much that I now offer running tours throughout Edinburgh and beyond to the visitors that come and explore through Edinburgh Run Tours. I find when I visit a new city the best way to really come to grips with a city is to go running with a local. Edinburgh itself is such a beautiful and compact city that a 4 mile running tour can take you through some of the main sights of the city and uncover some hidden gems. There’s not much chance of a flat run as the city, just like Rome, is built on 7 hills. Three of these, Castle Rock, Calton Hill and Arthur’s Seat are right in the heart of the city all within a few hundred metres of each other and the four other hills, Corstorphine Hill, Wester Craiglockhard, Blackford Hill and Braid Hill are all within running distance hence the annual 7 hills of Edinburgh race; not for the faint hearted but if you fancy a challenge at the end of June then this one is for you or join me on a more leisurely pace tour version. Though if you prefer the flat terrain Edinburgh does that too, with the North Sea making for quaint seaside villages stretching all the way along the picturesque John Muir Trail to North Berwick, part of this route is also used for the Edinburgh Marathon (and half) which is held every year at the end of May and known for its high PB potential as the route starts in the city and heads downhill to the beach before flattening out, just watch out for the wind that can sometimes catch you out and slow you down. This is one of my favourite winter training runs, it’s 26 miles from my front door to the train station in North Berwick so I can run along the path and normally heading east I get a tail wind and as soon as I reach my destination I jump on the train and back in Edinburgh in 35 minutes. You can choose to stay on the footpath or take the beach route and enjoy running up and down the dunes, over saltwater rock pools and past the light house to make it even more challenging. I spend most of my week running in and around Edinburgh so on the weekends I like to get out and explore. 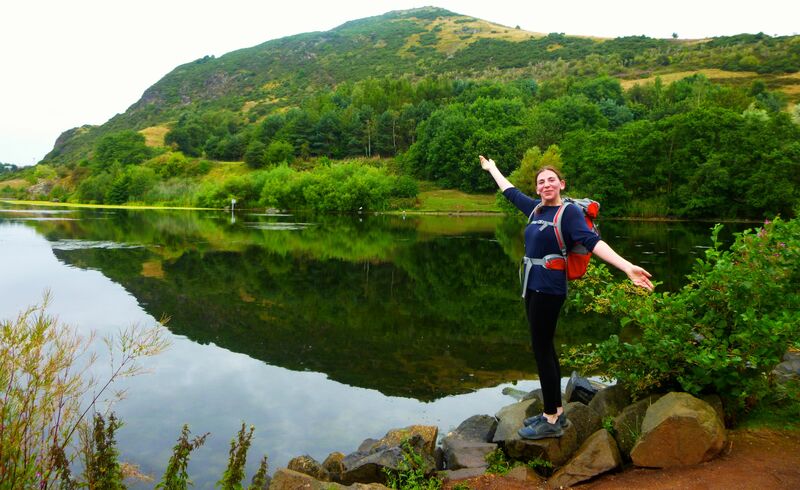 I am privileged to have the beautiful Pentland Hills Regional Park which is only 6 miles south west from the city centre and is made up of a range of hills around 20 miles in length with 100km of way marked routes criss-crossing their way through the hills. Easy access by either bus or car (or you can run out there if you are keen) and you are away. One of my favourite little routes is to head up Scald Law and Carnethy Hill for a relatively short but challenging route with stunning views on a clear day which passes back past a reservoir, perhaps made all the more enjoyable by the fact that you park outside the Flotterstone Inn, so post run refreshment isn’t far away. Check out my cool video on YouTube filmed in the Pentlands in January 2016 after some recent snowfall. Going a little bit further afield to the west of Edinburgh and within an hours’ drive you are at the start of the iconic West Highland Way, which many visitors come to walk the 96 miles over a period of a few days to a week staying in huts & hostels along the way, but this route is also fabulous for running. 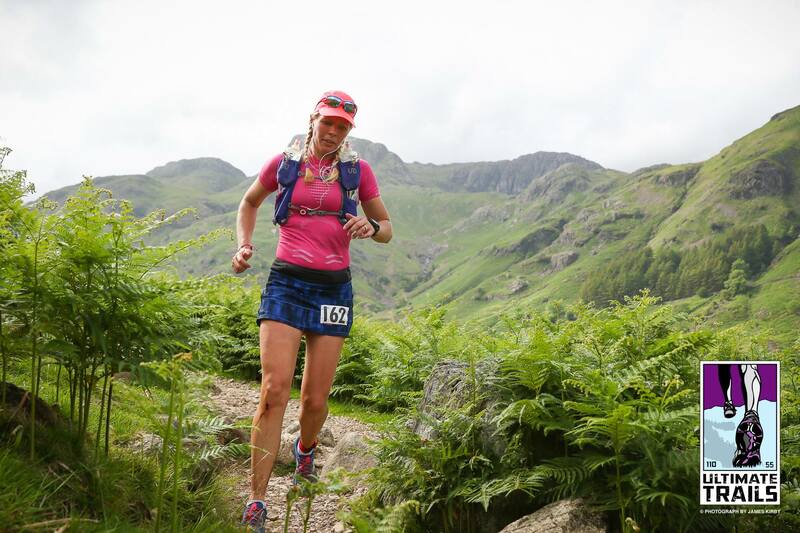 Whether you are going to run the entire distance in the annual West Highland Way Race or just go for a leisurely run along parts of it you will be spoilt in every which way. Abundant in wildlife such as grouse, hairy cows and deer to name just a few with castles and whisky distilleries along the way and stunning vistas as you climb over undulating terrain taking in high points at Conic Hill (361m) and Devils Staircase (550m); you are exposed to a taste of the real Scotland. Watch the YouTube video below to get a small taste of Conic Hill, filmed in January 2016. With so many great running routes in Edinburgh and in Scotland, why not give me a shout next time you are visiting and organise your ideal running tour with me. 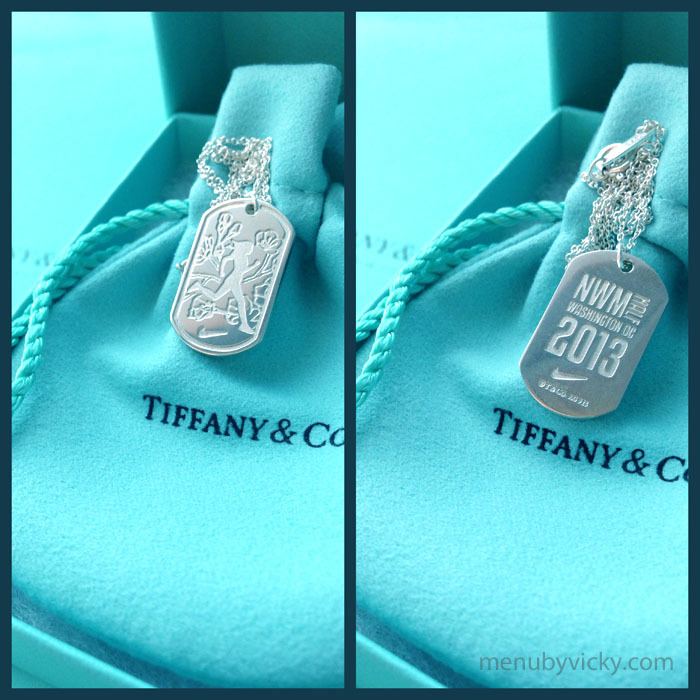 This entry was posted in Uncategorized and tagged conic hill, Edinburgh, edinburgh marathon, flotterstone pub, pentland hills, running tour, scotland, west highland way. How much of Edinburgh can you see in 24 hours? With our summer time daylight hours starting early and lasting long, there are no excuses. 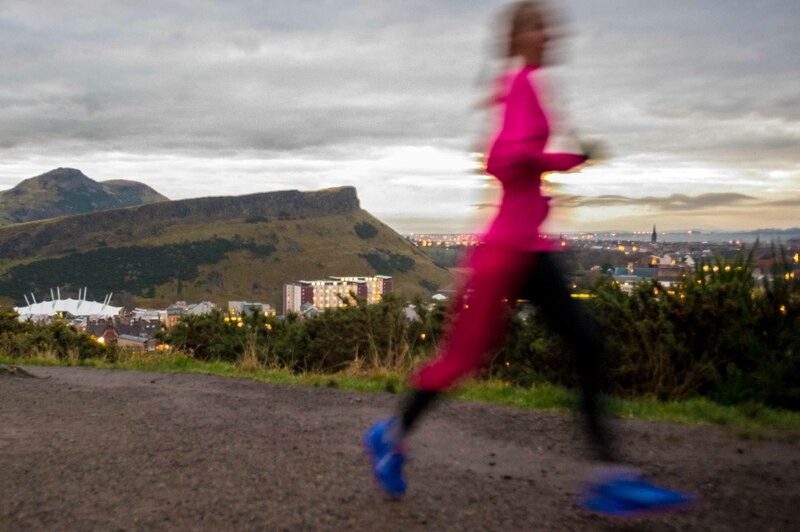 Kick start your visit to Edinburgh with a sunrise running tour courtesy of www.edinburghruntours.com not only will you get to see the stunning sunrise but you will also experience the breath taking run up Arthur’s Seat to enjoy the 360 degree views around Edinburgh. Arthur’s Seat is a 251m summit that towers over Edinburgh situated on the edge of the city right next to Palace of Holyroodhouse. Lucja, that’s me, will make sure you are fed & watered at the top to ensure you have the energy to enjoy the rest of the running tour to ensure you don’t miss the major sites of Edinburgh along Royal Mile. Run past the Palace of Holyroodhouse and wave to the Queen (if she’s in!) and head past the new Scottish Parliament before exploring the sights and sounds of Royal Mile all the way up to Edinburgh Castle before nipping back down the hill to Princes Street gardens and across to the best breakfast in town. According to Iona MacArthur the hidden gem, The Caffeine Drip at 10 Melville Place is THE go to for coffee & breakfast in Edinburgh, open from 7:30am weekdays and 9am weekends they offer an usual menu with a South African twist and coffee that sees coffee pilgrims trekking in from all over to drink. 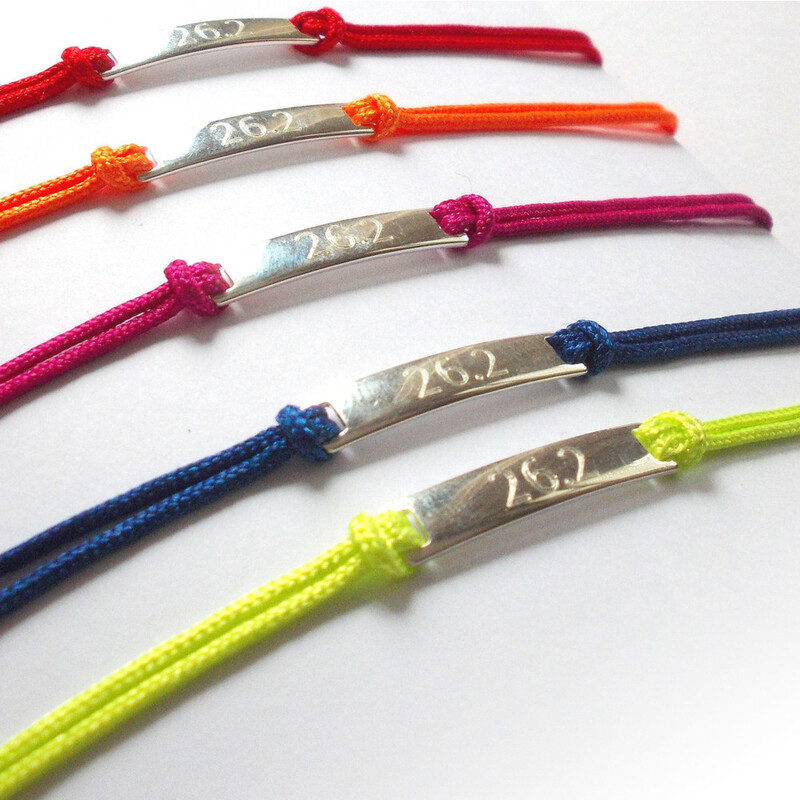 Get your fill here; you’ve earned it from all that running! It’s time to change from using your feet to two wheels. Time to head off to Edinburgh Bike Tours where the team there can work out a bespoke tour for you to ensure you get off the beaten track. Head out to Portobello to see Edinburgh’s seaside and then follow the John Muir Way heading out towards North Berwick, the total distance you will cycle will be 26.5 miles, a marathon on a bike. Just over halfway at 14miles you come to Aberlady Bay which is a beautiful local nature reserve and renowned as a bird watching venue, stop and enjoy the views from the footbridge. A few miles further along you come to the small village of Gullane where you can take a detour to admire the long sandy beach, the most spectacular in East Lothian or if you fancy a cheeky brew at Falko Konditormeister, a small German bakery on the corner of the main street in Gullane that does delightful coffee and cakes. Detour into Dirleton to see the 13th century rustic Dirleton Castle, a magnificent fortress residence which is a sight to behold and wander through the impressive ruins. It’s not far now and you will reach North Berwick, a cute seaside town with a beautiful harbour and impressive views of Bass Rock. There are some great little cafes to eat and drink, but keeping it traditional I love to head to North Berwick Fry for some old fashioned Fish n Chips after all that cycling! Get yourself on the train at North Berwick and a 33min trip gets you back into Waverley station. Looking for an afternoon snack & drink, go where the local Leither’s (Edinburgh residents living in Leith) and head to Serrano Manchego at 297 Leith Walk and enjoy delicious Spanish tapas and refreshing beers on tap or chilled wines to refresh any weary traveller. Fancy coffee instead then look no further than across the road to Casa Amiga, a quaint little coffee shop bringing the passion of Portugal to Edinburgh. The coffee will put a spring back in your step and the traditional Portuguese custard tarts are so delicious you will need more than just the one! You may have seen the sunrise, but you shouldn’t miss the sunset! You’ve done a lot of activity today so you might want to consider catching the bus or a taxi to Cramond and take a leisurely walk along Cramond beach for sunset and see the magnificent sight of the triangular pillars along the causeway which are the remains of a submarine boom, designed to prevent submarines and torpedo boats passing inshore of the island at high water and thus bypassing the various defenses spanning the rest of the estuary. 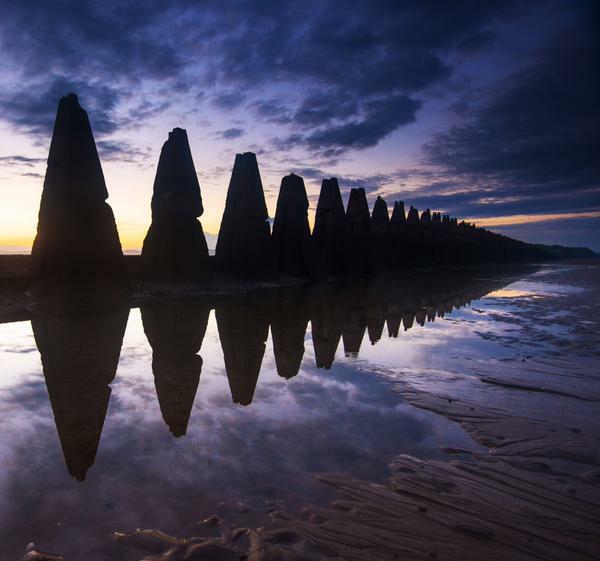 They bridge the gap between Cramond and Cramond Island and make for a stunning sunset photo as illustrated by Stewart Hardy @kharashov below. If you strike it lucky with the tides you can walk along the concrete causeway all the way out to Cramond Island along the triangular shaped barriers (check these times as the crossing should only be made 2 hours either side of low tide). With a heavy influence from Italian migrants in Edinburgh you can be guaranteed a fantastic meal of Italian at many restaurants throughout the city. For a bit of casual dining that doesn’t break the bank I always head to Taste of Italy; delicious freshly prepared pizzas and pastas with Birra Moretti on tap or a simple choice of red or white wine, nothing too fancy here but good old fashioned food! After such a hectic day on your feet, it must be time to lay your head. 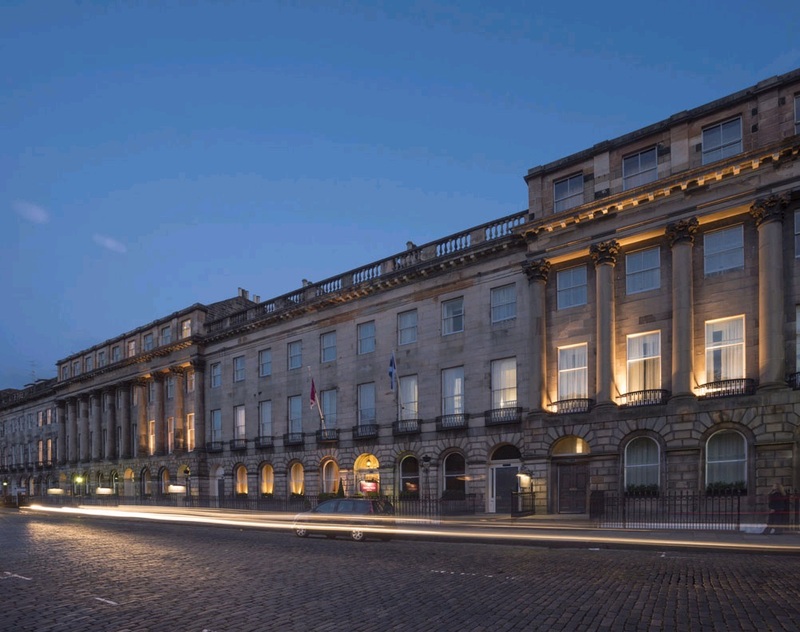 Enjoy a restorative good night’s sleep at the Crowne Plaza Edinburgh – Royal Terrace, one of Edinburgh’s best kept secrets with their own private gardens to ensure peace and tranquillity in a busy city. Have a wee dram in the bar for a night cap to have you ready for bed. If you’re not tired yet, then you are a machine, and there is a fun night life in Edinburgh to explore, but I’ll save that for another day! This entry was posted in Uncategorized and tagged aberlady, caffeine drip, casa amiga, cramond beach, crowne plaza edinburgh - royal terrace, dirleton castle, Edinburgh, edinburgh bike tours, gullane, john muir way, north berwick, Running, running tour, serrano manchego, taste of italy, thisisedinburgh24. 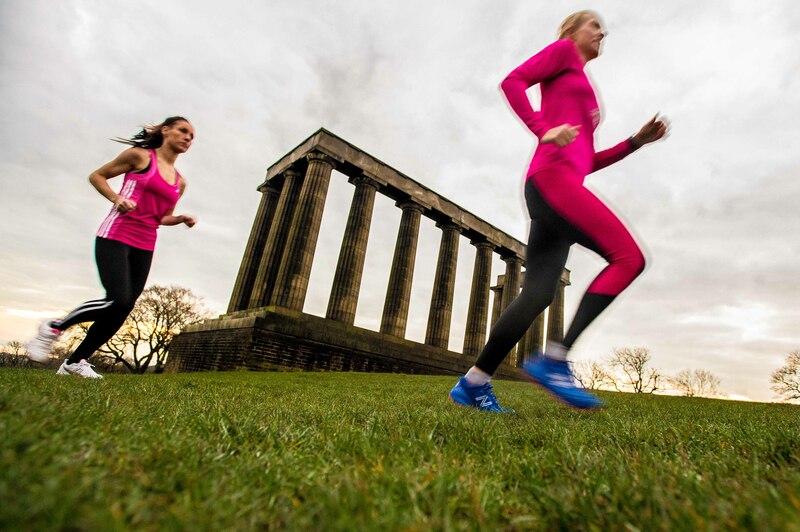 Whether it’s New Year’s Resolutions, you were inspired by the stunning feats at the Commonwealth Games last year, or even by your neighbour or friend that gets out running in our beautiful city; every day is a great day for running in Edinburgh. I have put together a list of my 5 favourites to share with you which I personally love and think they capture the beauty of our stunning city. All the routes start from the Crowne Plaza Edinburgh – Royal Terrace which is an ideal part of the city to start a run from. Go and explore on your own, or if you want some company and learn some interesting facts along the way then join me on a running tour of Edinburgh. In just 4 miles you can take in the major sights of Edinburgh, from the hotel you can head East and explore the historical terrace and mews of Royal Terrace before shooting up behind the Old Royal High School to Calton Hill and clamber onto the Athenian acropolis and take in a bird’s eye view of the city. From there it’s an easy downhill onto Princess St past the Balmoral Hotel with its majestic clock tower and through Princes St Gardens before heading uphill to the imposing Edinburgh Castle up on Castle Rock. Let the legs recover on the downhill of Royal Mile all the way past the new Scottish Parliament to the Palace of Holyroodhouse, exactly 1 mile and 107 yards away. It’s a short uphill back to the hotel back through the New Calton Burial Ground and check out the body snatchers watch tower as you climb back up past the Robert Burns memorial on Regent Terrace and back onto Royal Terrace. If you’re a runner and you’re in Edinburgh you have to go all the way to the top, I’m sorry but there are no excuses! It’s only a short distance, 3 miles from the hotel to the top and back, but sharp! The views are worth the lung busting effort to the top and you can really have some fun on the way down. Beware if you are heading up in the dark you will need a head torch as it is not lit. Find your way down to Holyrood Park next to the Palace, and head up the main walkway aiming slightly left and heading for the back of the Crags, the path branches slightly to the left taking you off the paved walkway and still heading left, as you start to climb some rough steps (St Anthony’s chapel is directly up above you) and the path veers to the right, follow this main path all the way to the very summit. It is very steep in parts and can be slippery so make sure you have adequate foot wear and take care, especially when there are high winds. Enjoy the views and why not find another path to take you back down to ground. The Water of Leith walkway stretches from the delightful Leith Docks, winding its way through Edinburgh City to Balerno. You can run a mile or take it all the way to Balerno and clock up the 12 ¾ miles running the entire length of the path. It passes through some interesting areas such as Colinton Village and Dell, the Union Canal, Saughton Winter gardens, Murrayfield Stadium, the Scottish Gallery of Modern Art, Dean Village, Stockbridge and the Royal Botanic Garden. You can choose to join the path anywhere along the way and make your run as short or as long as you like. Want to go long? Take the path all the way out to Balerno and you are at the foot of the Pentlands, but that’s a whole other blog! This one is a bit longer, 12 miles, but it doesn’t have any serious climbs, just a steady incline on the way back. From the hotel, head down towards Holyrood Park and follow Queens Road around to the right and drop down onto Duddingston Low Road at the roundabout, heading past Duddingston Loch. You can follow the main road all the way down to Portobello, or cut through into Duddingston Golf Course to see Duddingston House, a stunning 18th Century mansion, before heading down to Portobello. Enjoy running along the beach in the sand along Portobello promenade enjoy the sounds of the water lapping on the sandy shores of the Firth of Forth before heading along Seafield road east, when you see ‘Booker’ a warehouse on your left, cross over and head up Brunstane Burn Path. Keep following the No.1 cycle path signs and this path then turns into Innocent Railway and enjoy a cool & dark unique run through an old railway tunnel before popping back out under the Salisbury Crags to head back up to the starting point. This is for the experienced runners among you and not to be taken lightly as its a rather hilly (as the name would suggest) 14 mile circuit, so make sure you have some water and snacks with you before you head out. This route is actually a race that takes place annually in June every year, but it is also a great way to see some stunning views of Edinburgh and beyond at anytime of the year on your own merit. The route is quite complicated to list here but clear directions can be found on the race website here. The route starts and finishes on Calton Hill, heading out to enjoy Corstorphine Hill, Craiglockhart Hill East, Braid Hill, Blackford Hill and up Arthur’s Seat before finishing back on Calton Hill. This entry was posted in Uncategorized and tagged Edinburgh, edinburgh run tour, running tour. 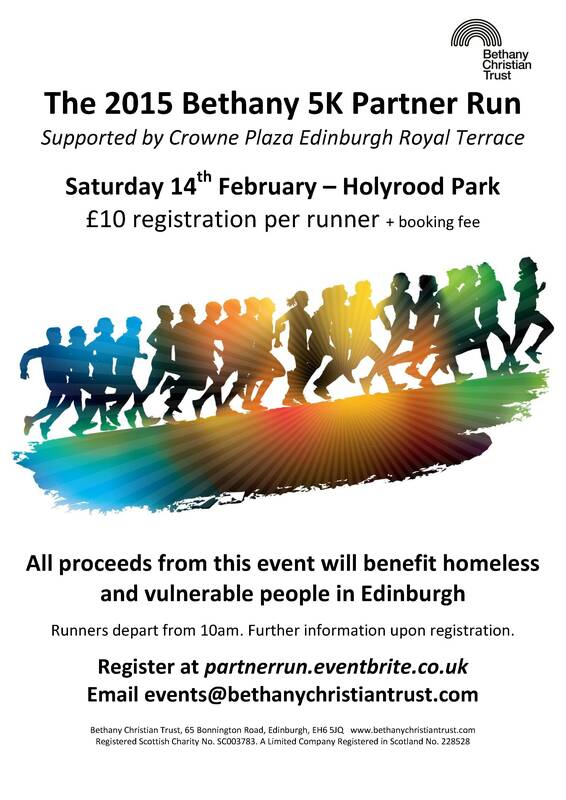 Celebrate Valentines Day with a Partner Run! 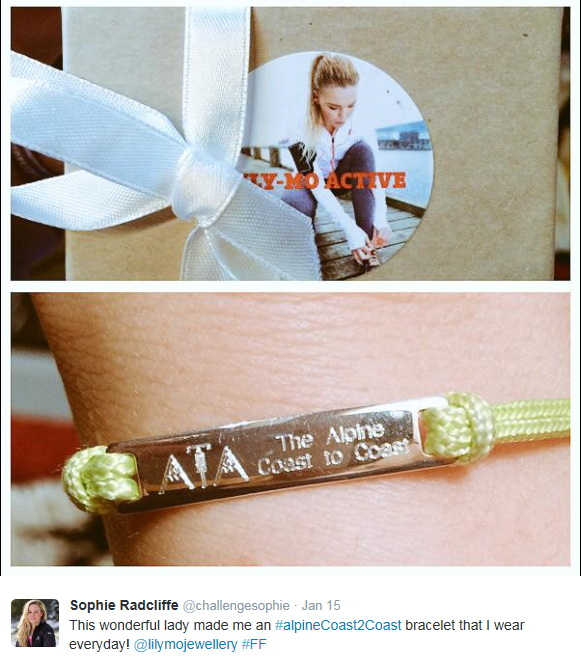 This entry was posted in Uncategorized and tagged 5k, arthur's seat, bethany christian trust, crowne Plaza, Edinburgh, fun run, holyrood park, run, Running, valentines.